De Morgenzon means "The morning sun" for being the first portion of land to see the sun in Stellenboschkloof valley. 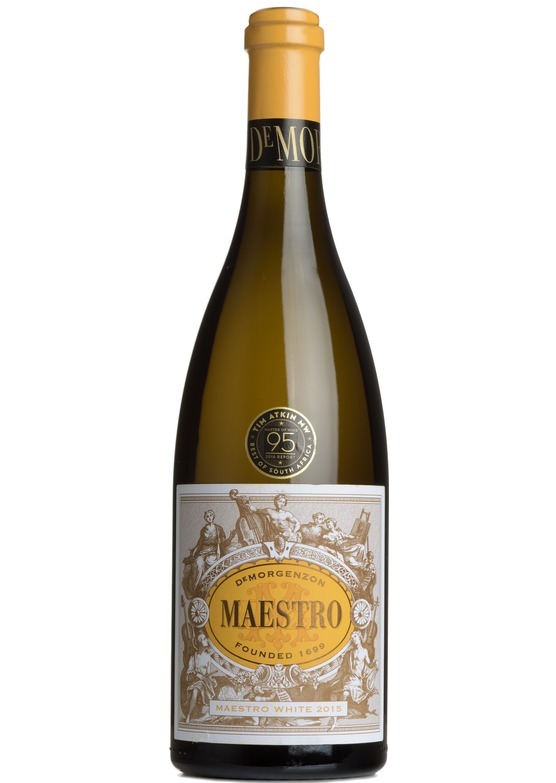 A regular award winner, DeMorgenzon's Maestro White is a largely white Rhone inspired blend with the addition of old vine Chenin Blanc. Offering fresh cut orange, peach and pear notes allied to fine white petal aromatics and a hint of sweet almond, this is one of The Cape's most Individual and well regarded wines. Winemaker Carl Van der Merwe can seemingly do no wrong!